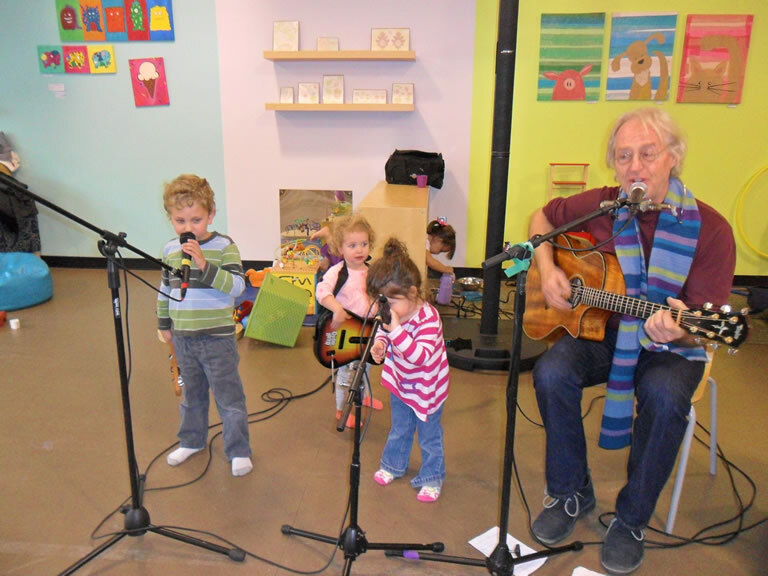 Entertaining children with an interactive music program is one of my passions. 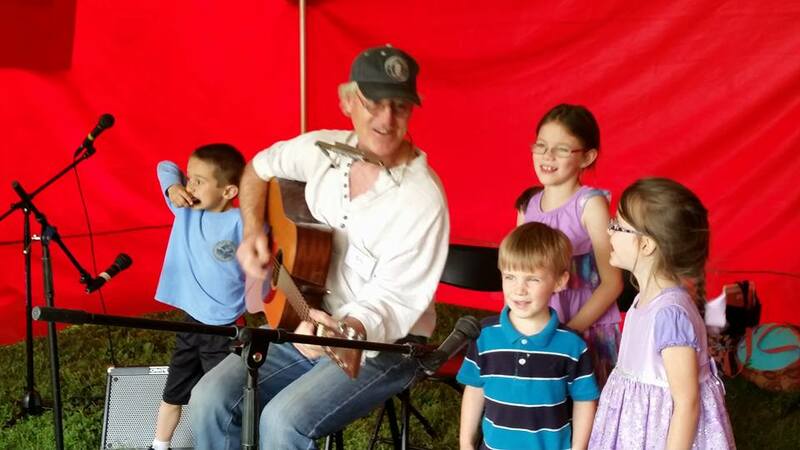 As a father of three, I regularly played music with my kids when they were growing up. During 20 of those great years I represented a nationally known chocolate company working in corporate sales managing fund-raising programs for non-profit groups and schools. 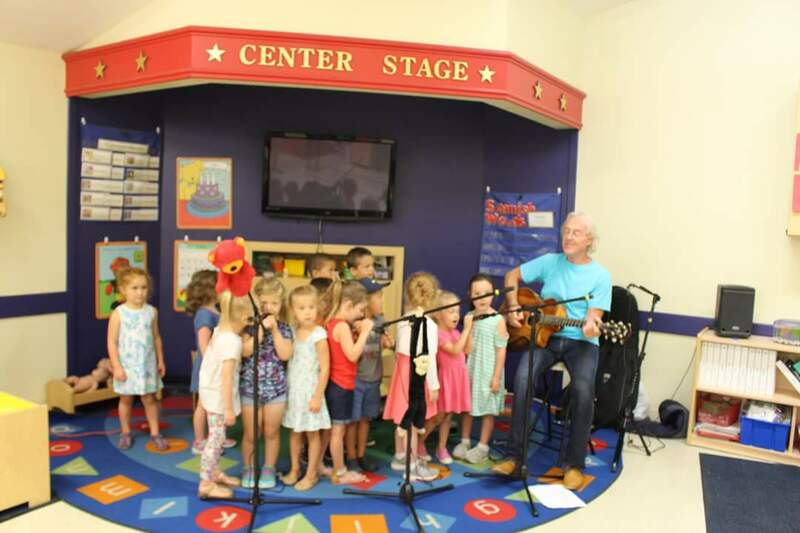 As part of our program, I combined my musical skills with my ability to relate well with young children and conducted hundreds of lively assemblies in elementary schools across the mid-west. Thank you for being a part of our event – we are so pleased with the success of our 1st Halloween Hop! You did such a wonderful job engaging all of the children and letting them be a part of your fun! We heard such great feedback during and after the event – everyone had a ball! 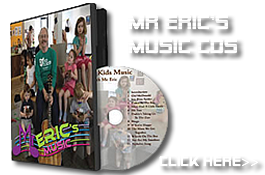 I am extremely honored to give a major “Shout Out,” for Mr. Eric! 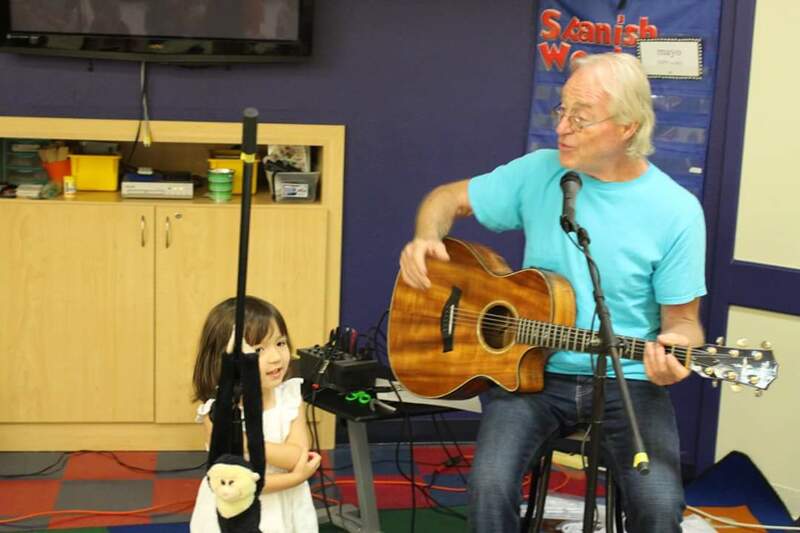 Anderson Public Library experienced a wonderful moment in time with Mr. Eric! Mr. Eric had time for each child to graciously be involved in his show. I highly recommend him. 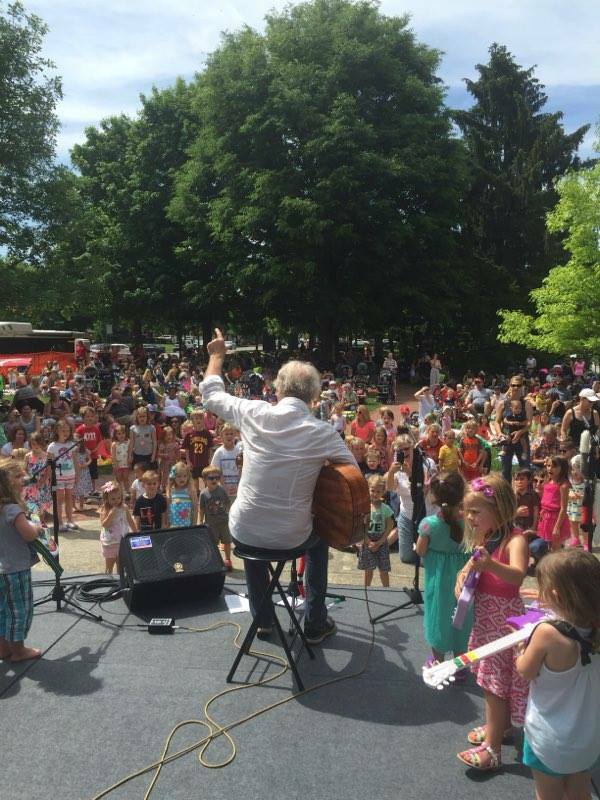 Thank you Mr. Eric for having a blast with our patrons young and old. Thank you kindly, Ms. Sherry! Thank you so much…See ya soon!!! I am an early childhood specialist with two degrees in education and just saw Mr. Eric perform in Grand Rapids Michigan at the early childhood conference there. He is warm, insightful, and talented. I would recommend his style and expertise for any event planner. He knows the best ways to reach both kids and adults and would be a wonderful addition to any family program. Kaitlin who is 3 surprised her family’s pastor during a kids sermon when the kids were asked to pick up a tambourine and play. She did it perfect. The pastor asked in church “where did you learn to play that tambourine”? From Mr.Eric Kaitlin replied. Do you have a budding pianist? A drummer wannabe? A future flutist? Playing a musical instrument is very beneficial to children. So, why should yours learn to play? They say that music is the universal language. Regardless of where you are from or what your background, a good melody is something that everyone can enjoy and understand. There must be something behind that, right? 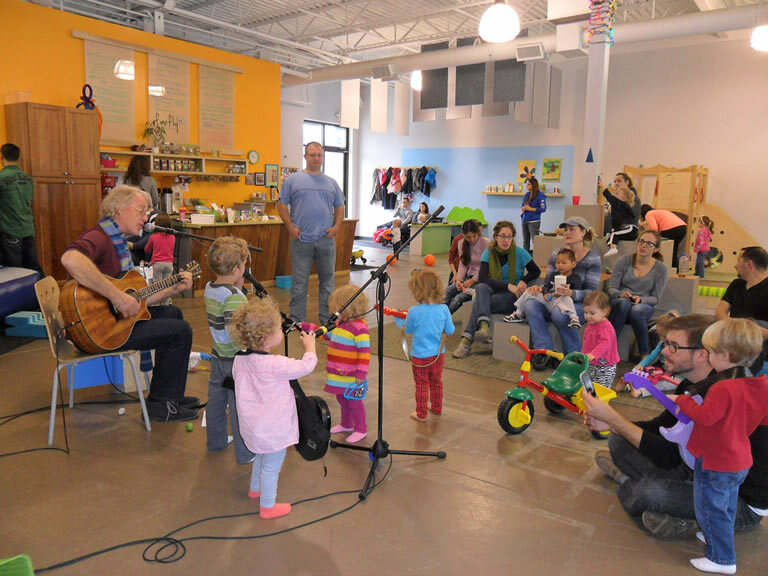 For children, music provides many, many benefits. 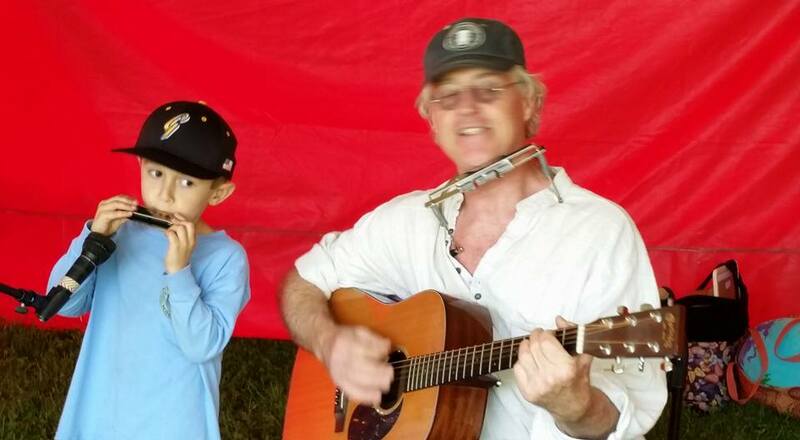 Experts agree, there are lots of good things about letting your child learn to play an instrument. 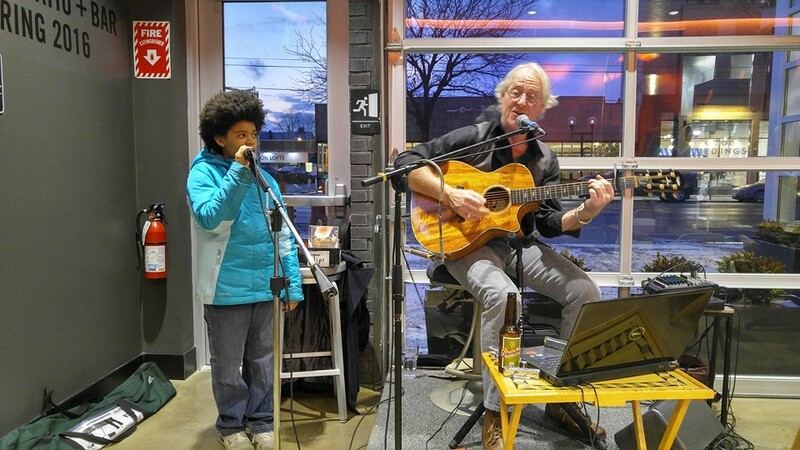 Here are 10 reasons why your child should put down the remote and pick up a musical instrument. Where did that shoe go? That’s a question asked far too many times in far too many households with kids. Help your kids remember more (and learn more!) with music. 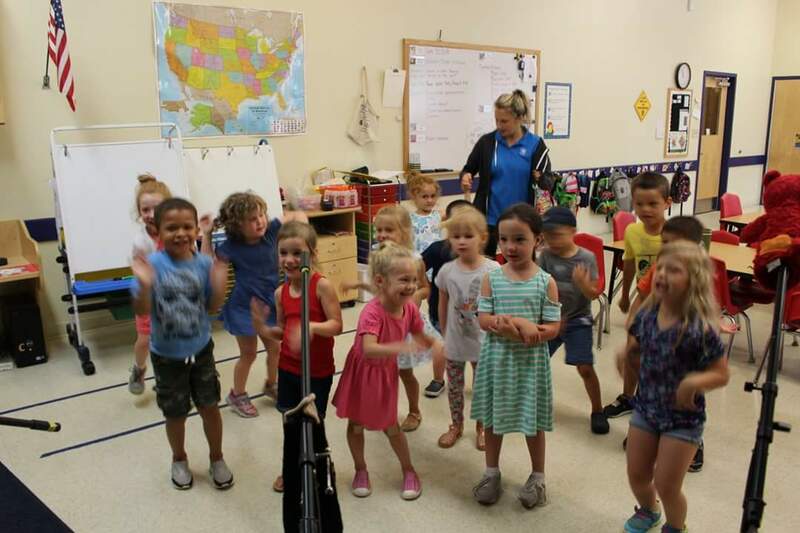 “Further research has shown that participation in music at an early age can help improve a child’s learning ability and memory by stimulating different patterns of brain development,” says Maestro Eduardo Marturet, a conductor, composer and musical director for the Miami Symphony Orchestra. Picking up an instrument can also help your child break out of their social shell too, experts say. “Socially, children who become involved in a musical group or ensemble learn important life skills, such as how to relate to others, how to work as a team and appreciate the rewards that come from working together, and the development of leadership skills and discipline,” says Marturet, who also oversees the MISO Young Artist program in South Florida, which allows young musicians to hone their musical skills as part of a professional orchestra.